Churchill Capital Corp (“Churchill”) (NYSE: CCC), a public investment vehicle, and Clarivate Analytics (“Clarivate”), a global leader in providing trusted insights and analytics to accelerate the pace of innovation, announced they have entered into a definitive agreement to merge. The combined company will operate as Clarivate and will become publicly listed on the New York Stock Exchange. The transaction implies an initial enterprise value of approximately $4.2 billion with a multiple of approximately 12.5x Clarivate’s estimated 2019 Standalone Adjusted EBITDA before synergies at the time of close. Clarivate provides comprehensive intellectual property and scientific information, decision support tools and services that enable academia, corporations, governments, and the legal community, to discover, protect and commercialize new ideas, mission-critical content, and brands. Clarivate’s many well‐known brands include Web of Science™, Cortellis™, Derwent Innovation™, Derwent World Patents Index™, CompuMark™, MarkMonitor®, and Techstreet™, among others. Funds affiliated with Onex Corporation (“Onex”) (TSX: ONEX) and Baring Private Equity Asia (“BPEA”) acquired Clarivate in a carve-out transaction from Thomson Reuters in 2016. 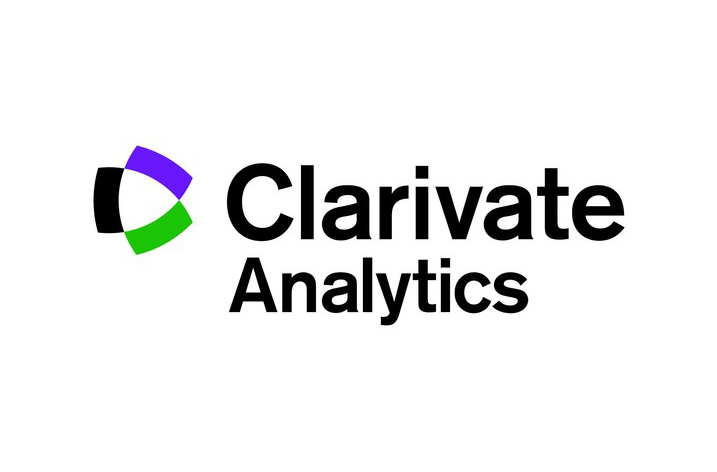 Since the acquisition, Clarivate has continued to capitalize on its unique legacy and assets while separating from its former parent and positioning the business for success as a standalone entity, which included recruiting a new management team and re-energizing its products and commercial capabilities. As the business completes its multi-year separation from Thomson Reuters this year, it is well positioned for accelerated growth. 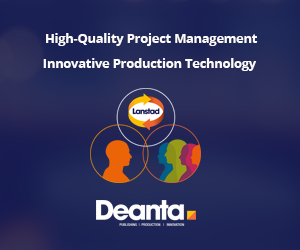 “We have respected Clarivate for a long time and are very pleased to now merge our companies. Clarivate has a superior set of data assets, valuable customer relationships and extraordinary people. I look forward to working with Clarivate’s management team to accelerate growth in organic revenue, EBITDA and free cash flow over time,” said Jerre Stead, CEO of Churchill. The transaction is expected to be completed during the second quarter of 2019, subject to approval by Churchill stockholders and other customary closing conditions. Clarivate will also enter into a tax receivable agreement with its current equity holders, which will provide for the sharing of tax benefits relating to certain pre-business combination tax attributes as those tax benefits are realized by Clarivate. Churchill and Clarivate intend to hold a joint conference call providing further details on the transaction on January 15, 2019 at 8:00 AM ET; please see Exhibit 1 for dial-in details. The boards of directors of both Churchill and Clarivate have unanimously approved the proposed transaction. The combined company will apply to list its ordinary shares and warrants on the New York Stock Exchange. In connection with the transaction, Churchill founders have agreed to invest an additional $15 million, doubling their investment in Churchill. Founders have also have entered into agreements to amend the terms of its founder shares and founder warrants to align with the long-term valuation creation and performance of Clarivate. Churchill founders have delayed the majority of their equity to vest only if the share price of the company exceeds $15.25 per share by 2022 and $17.50 per share by 2024. The majority of net cash proceeds from this transaction are expected to be used to pay down existing Clarivate debt and for working capital and general corporate purposes.